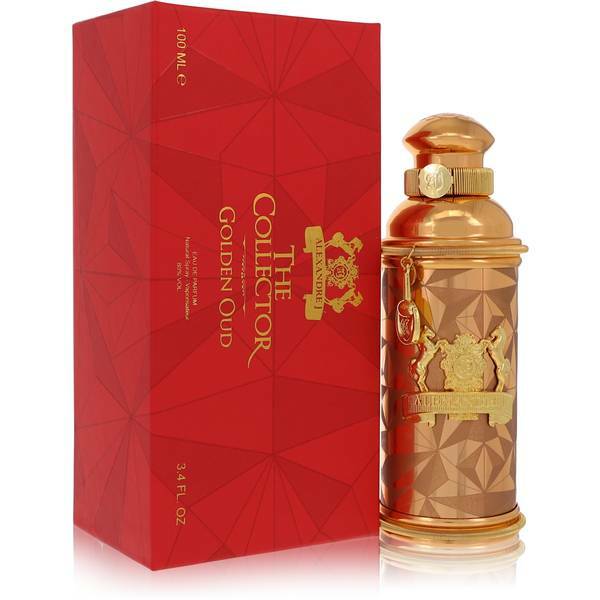 Golden Oud Perfume by Alexandre J, Golden Oud, Alexandre J, 7494W Make a statement with the luxurious fragrance of Golden Oud by Alexandre J . 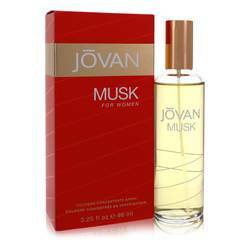 With a woody top note blended with an earthy accord, this cologne has a subtle musky smell. 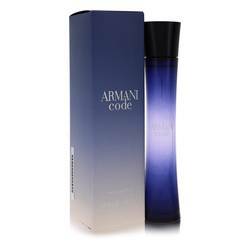 Powdery and oud-based accords make up the middle notes, giving this fragrance a lightness that prevents it from becoming overwhelming. 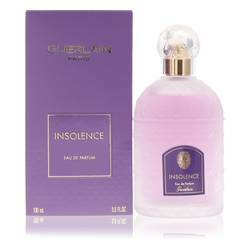 Patchouli and balsamic base notes round out the strong fragrance to enhance the earthiness and give this cologne a slight sharp Read More Read More edge to perfectly complete this scent. 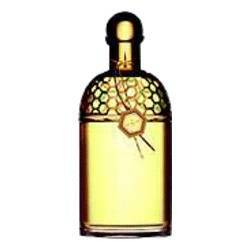 The fragrance company Alexandre J released its first fragrance in 2012 and quickly became known for developing rich, unique scents. 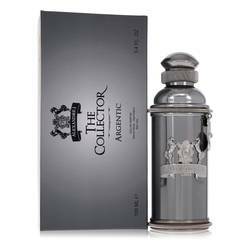 The company creates fragrances by blending accords that seemingly do not complement each other, but the end result has always had great results. This ability to develop completely unique fragrances has helped this company to cultivate a reputation for creative scents. 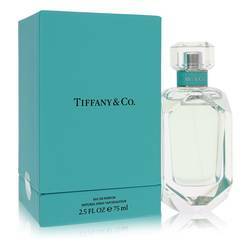 With a variety of fragrances to choose from, this company offers long-lasting scents to fit any occasion.